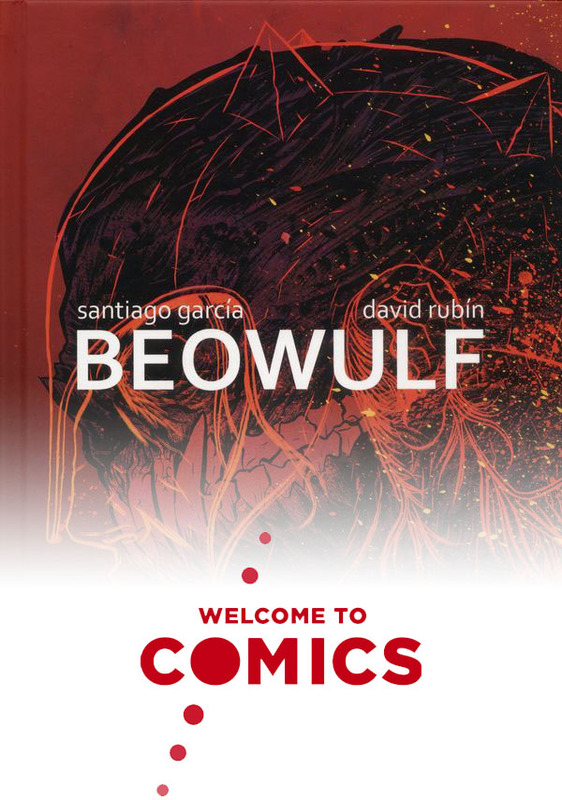 We’re all excited to be reading “Beowulf” by Santiago Garcia and David Rubin as the next entry in our “Best of 2017″ series. All three of us have at one time or another translated Beowulf from the original Old English and love the core story of a hero coming to save the Danes from the monsters that plague them. For this modern retelling, we discuss Garcia and Rubin’s take on the hero and the book’s supporting cast. We also dive into that gorgeous art, the theme of storytelling, and the phalluses. Yep. Plus, David plays his kid’s video game and Andy gets disillusioned from the return of Monsterpocalypse. This week’s comic starts at around 11:22.